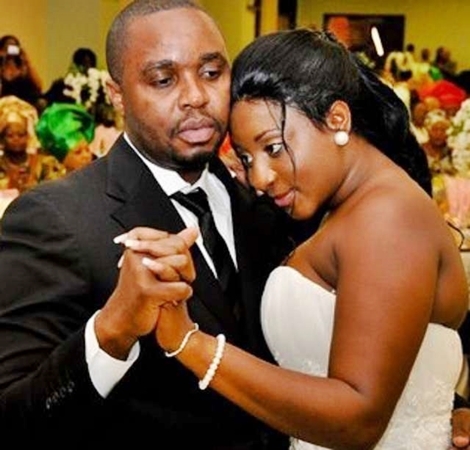 Nollywood actress, Ini Edo who got married to an American based businessman, Phillip in 2008, has said she is happy to have divorced her husband after a 6-year-old marraige. While speaking in a Channels TV programme, 'Rubbin Minds', multi-award winning Nollywood actress, Ini Edo, who has featured in more than 100 movies since she began her film career in 2000, opened up on her marriage, saying she has no regret breaking up with her husband of six years. 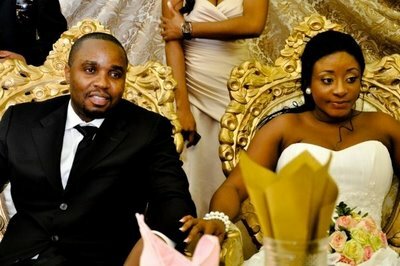 The Akwa Ibom state born actress got married to an American-based Nigerian businessman, Phillip Ehiagwina in 2008. She walked out of the marriage in September 2014, following accusations of domestic violence and cheating. 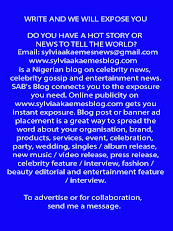 The actress who spoke on her marriage crisis, cited irresolvable differences and incompatibility as the major reasons for the crash of her marriage, adding that closeness should have, may be, saved her marriage since her former husband was in America and she in Nigeria. When she was asked if her estranged husband was comfortable with her kind of job, she said, “He met me an actress and I believe he was okay with that. Actually he complained. My work takes my time and interferes with so many things. When also asked if her former husband’s family interfered in her marriage, she added, “He was the last child, so family members will try to see if their child is doing okay.